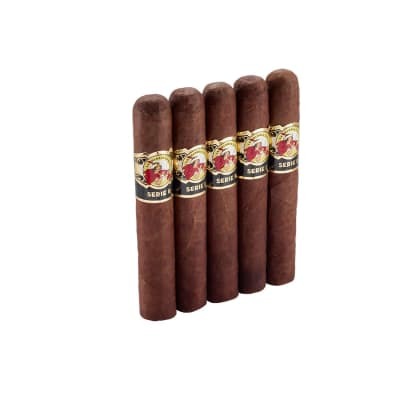 Bold cigar with a smooth silky smoke on the front end and a surprisingly enjoyable spicy finish on the exhale. 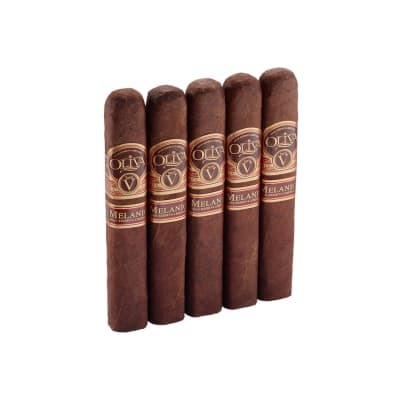 The retro hale emphasizes the smoky oak in this great cigar. 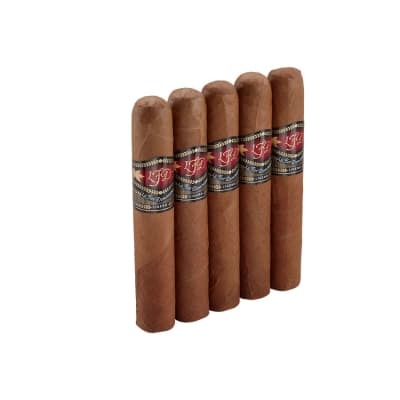 Would recommend to any smoker enjoying full bodied cigars! I was concerned about the size of this cigar. I normally don't like the larger sizes. This was very well constructed, consistent burn, and not as overpowering as I expected. Consistent profile all the way through, hated to see this one end.